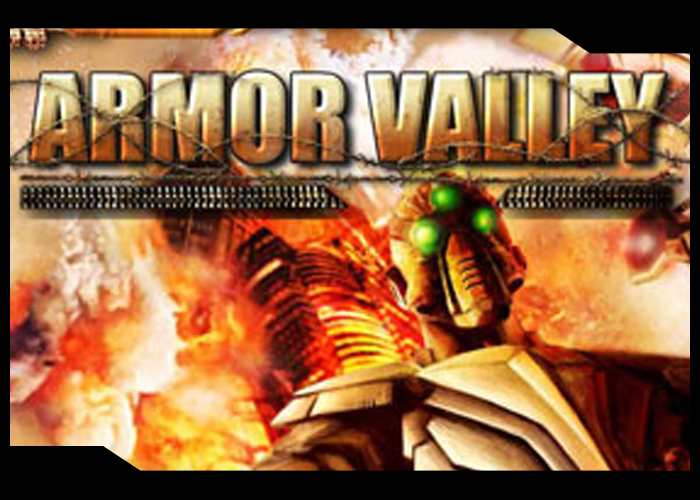 Download & Play Get Armor Valley, Fight for The Next Generation. Armor Valley is a unique blend of aerial combat simulator and real-time strategy. The player and the enemy each have a base where units are produced. The twist is that players directly control a plane (called the Silverhawk) and participate in the action first hand. Protege Production aims to provide our clients with top-notch visual quality in our Real Time Interactive applications and simulations with immersive experience. Our cutting-edge technology ensures visual experience stays true under any angle, any lighting. More games coming soon. 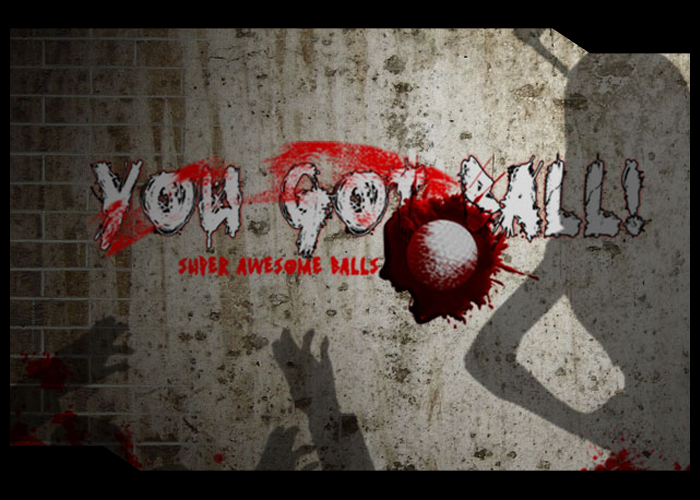 Look out for the new game "You Got Ball!"